Stiffness, soreness and pain after workout is enough to keep people away from their training session for long. 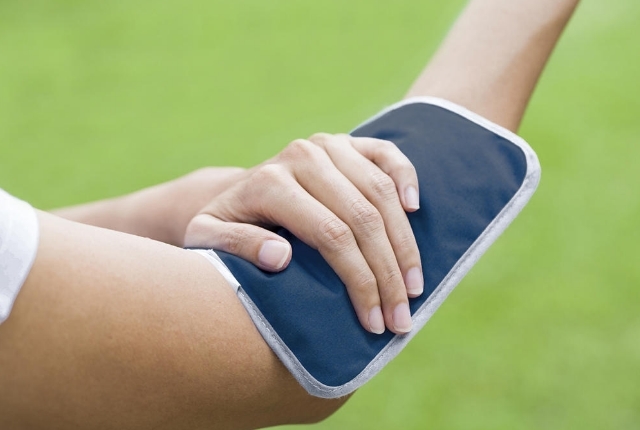 Muscle soreness can happen between 24 to 48 hours after a training session. This is often caused due to tear or wearing out of muscles. Muscle fiber can also be damaged due to some movement. There are a few ways which can help in recovery from soreness caused due to a strenuous workout session. These ways will be effective, but if the condition doesn’t improve in three days, it is advised to get in touch with your physician. 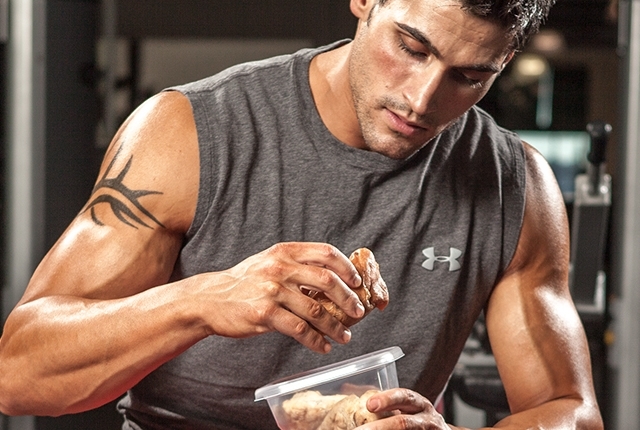 A high protein snack just after your workout session will help your muscles in recovering quickly. Egg whites, turkey, lean chicken and even low fat skimmed milk are rich in proteins but low in fat. You can have raw nuts and beans as a part of your salad too which will help in recovering from the soreness. 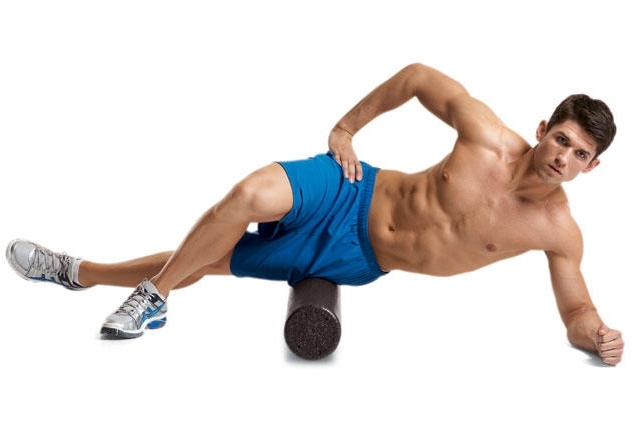 Foam rollers are quite effective and help in recovering from soreness or muscle injury. Foam rollers help in increasing blood flow to the muscles with help of massage. Foam rollers are easy to use and are quite affordable. Heat pads and wraps are quite effective in reducing inflammation and pain caused due to workout soreness and muscle pain. Heat wraps help in reducing inflammation in a short time. You can apply heat pads as per your comfort level. Apply at least thrice in a day. 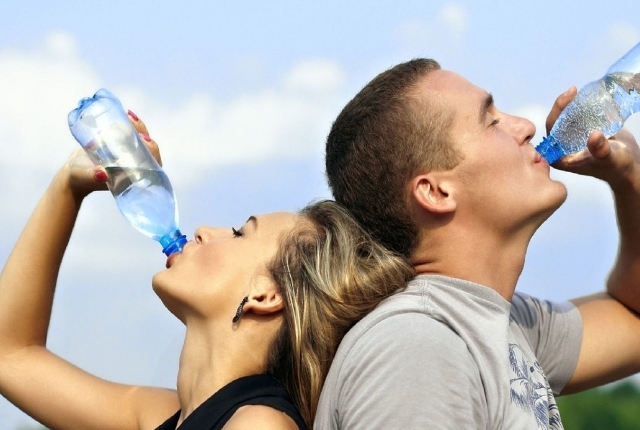 Drink a lot of water if you are suffering from a muscle injury or having some pain caused due to sore muscles. Increasing your water intake will help in flushing out toxins from the body. This will help in reducing dehydration and improve blood circulation. You can have at least three glasses of water within an hour after your workout. Many of us do not realize that stress can actually aggravate your illness and pain. Thus, even if you are in pain and do not feel positive about anything, you should try to reduce your stress and feel happy. Stress causes an increase in pain. Thus, do anything which gives pleasure and relaxes the mind. Listen to good music, read books, watch movies, meditate, meet friends and family and stay happy. You will recover sooner than expected. In order to quickly recover from an injury or muscle soreness, your body needs adequate amount of rest. You need to sleep at least 8 hours for your body to recover. Sleep deprivation will lead to anxiety and mental distress related to the pain and soreness and will make your recovery difficult. Muscles need enough rest to cover and heal themselves. Rest and good sleep will help in stimulating healthy blood flow in the body. Inflammation will reduce slowly with rest and sleep. You need to do a few very light movements which will help in recovering quickly. If you have sore arm muscles, lightly rotate your arms for a minute in one direction. If it hurts, you need to stop as soon as you can. Light exercises will help in keeping the blood circulation healthy. It will help in recovering from injuries. If you do not move at all, your muscles might get stiff with poor circulation. However, be sure that you are not over exerting yourself.